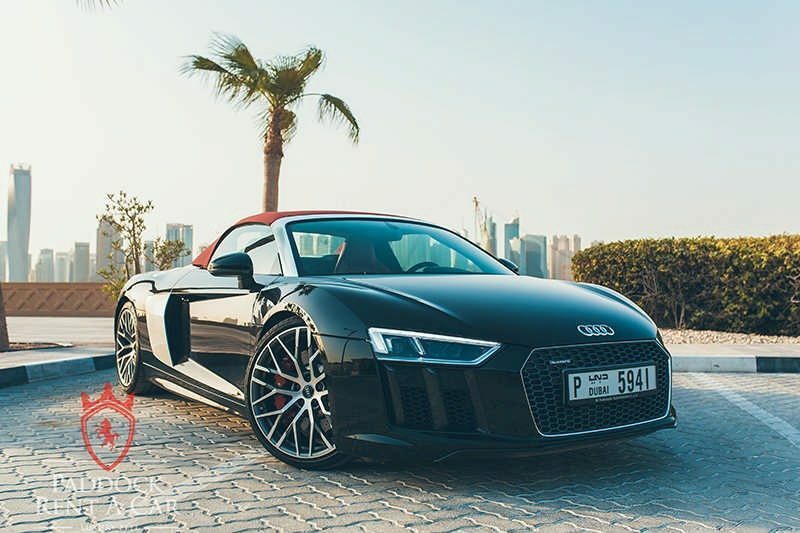 The Audi R8 Spyder is a stunning and sporty convertible with an automatic transmission, two-seats, and all-wheel drive. 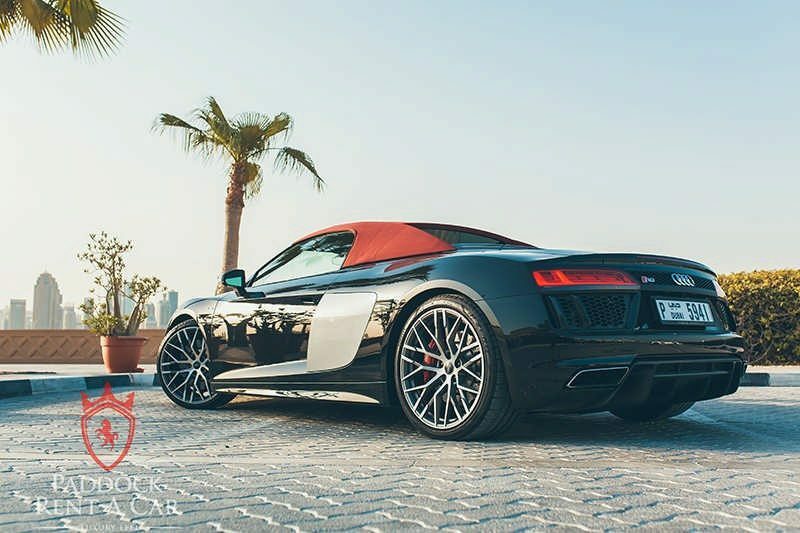 Guaranteeing performance and luxury, the car boasts a 5.2-litre V10 engine that delivers all-out power and acceleration. 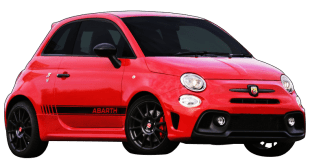 This generates 540 bhp and a 0 to 100 km/h time of approximately 5-6 seconds. 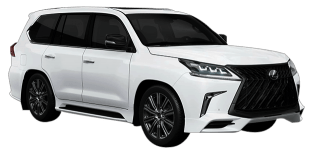 While the car is agile and precise to drive, it also has plenty of in-car gadgetry, such as satellite navigation, a dedicated sport mode, and a “virtual cockpit”. 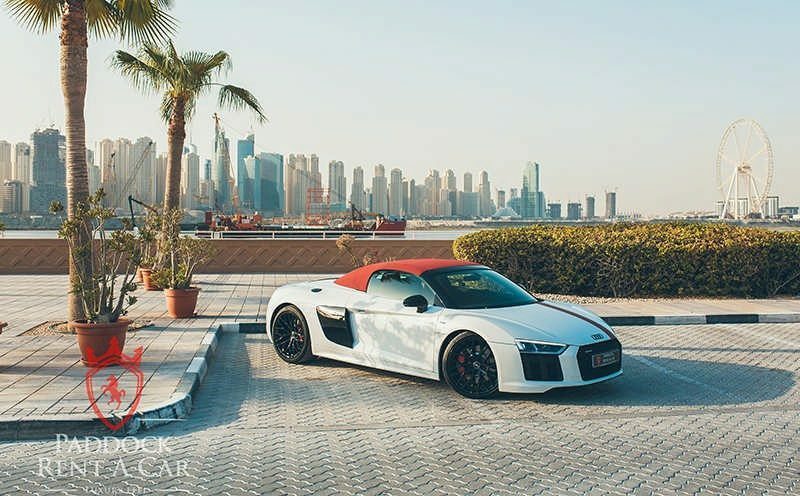 As a car that feels right at home in the city of Dubai and United Arab Emirates (UAE) in general, the Audi R8 Spyder brings glamour and sophistication. 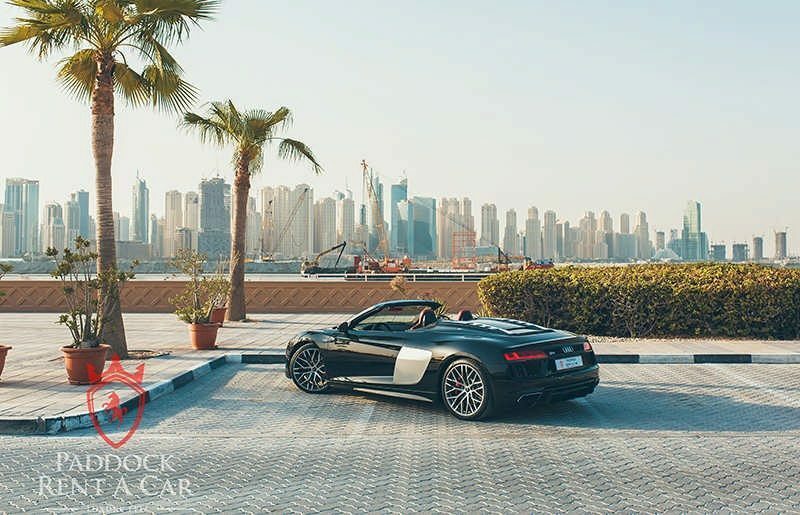 Being a premier destination for supercars and high-end goods, the Audi R8 Spyder comes alive in Dubai, especially with the roof down. 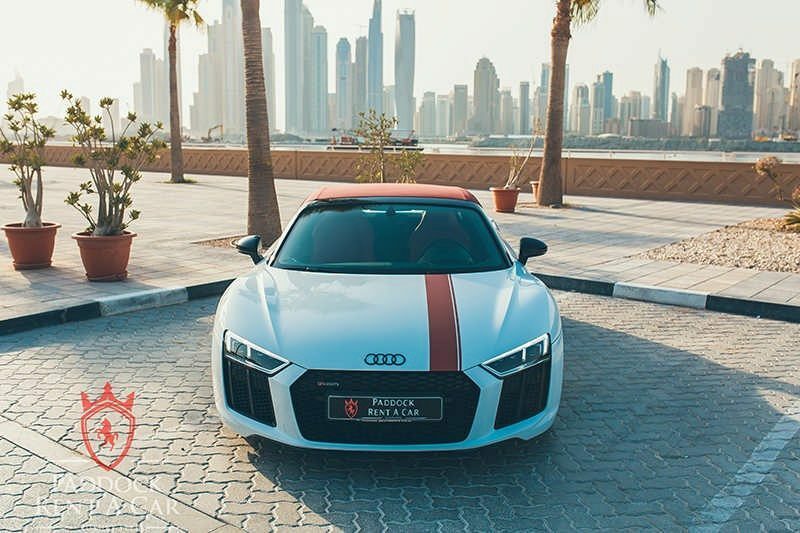 The ever-warm climate of Dubai suits this car perfectly. 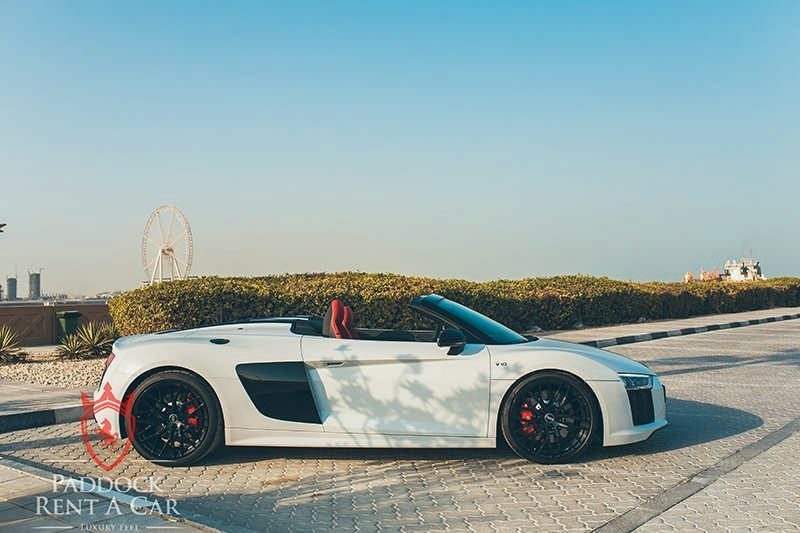 No matter for business or pleasure, the Audi R8 Spyder never fails to disappoint and always makes a positive first impression. 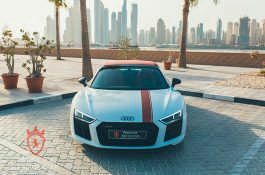 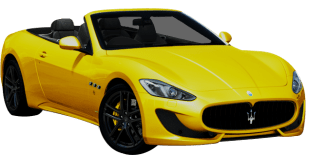 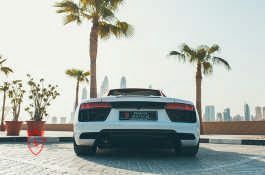 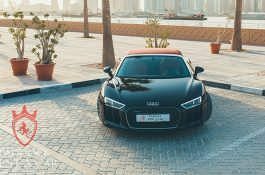 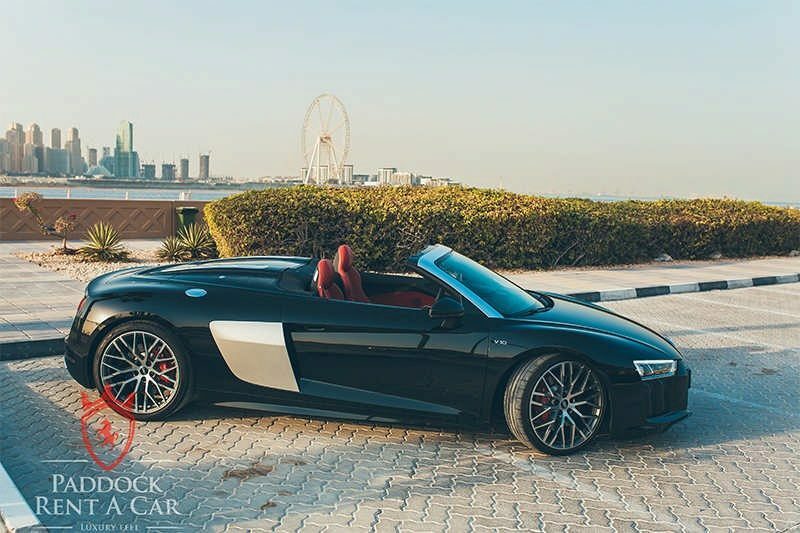 For Audi R8 Spyder rental in Dubai, at Paddock Rent a Car, we offer a professional hire service and value for money pricing that is widely known to be among the best in the area. 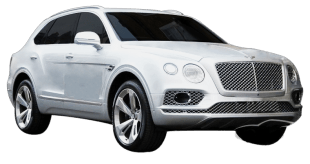 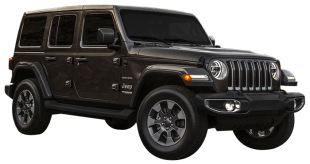 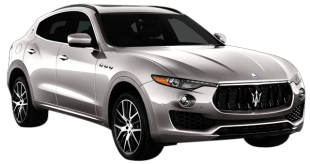 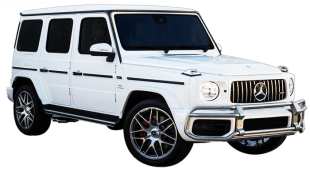 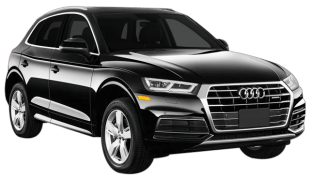 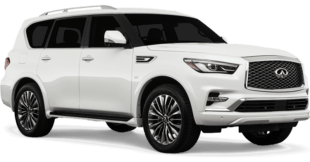 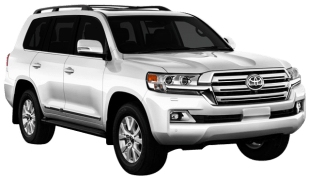 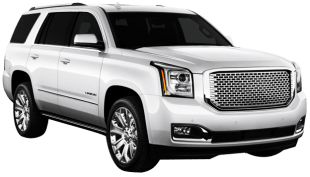 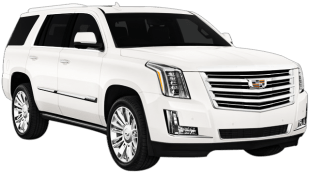 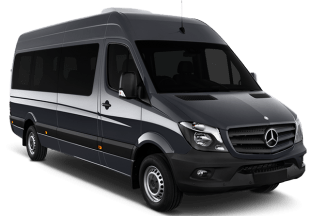 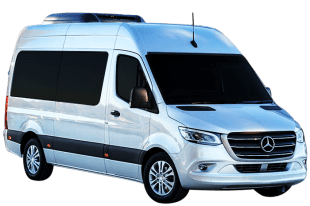 And since we own our entire fleet of luxury vehicles, we can pass on excellent savings to both our business and tourist customers. 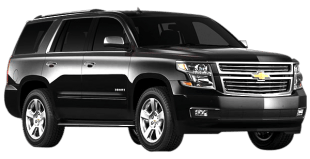 It is this dedication to affordable service that keeps our loyal customers returning, again and again. 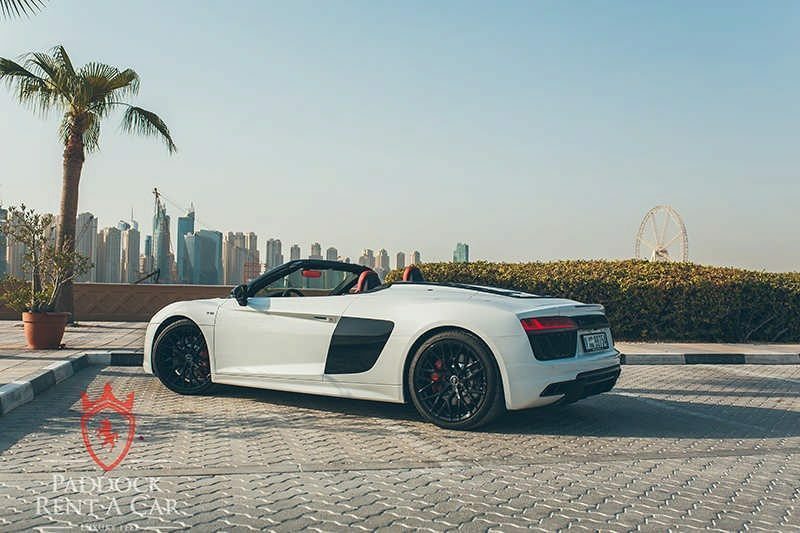 Additionally, the process to obtain a Audi R8 Spyder for rent is also straightforward. 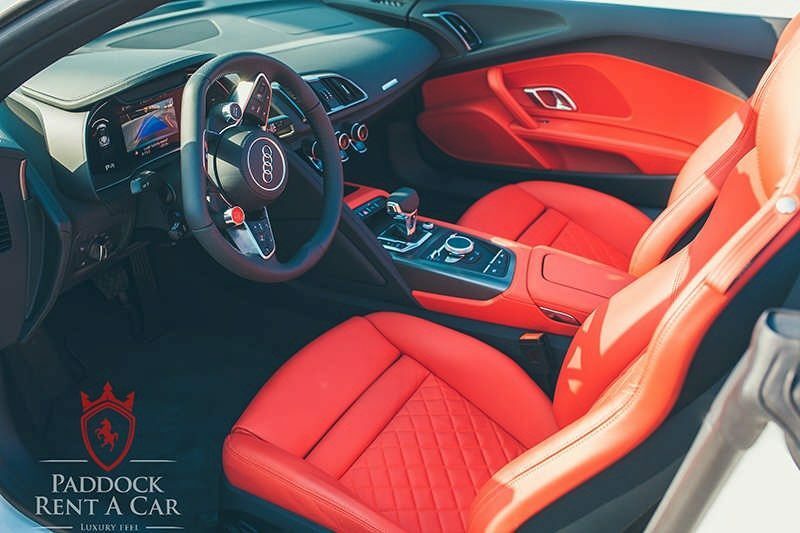 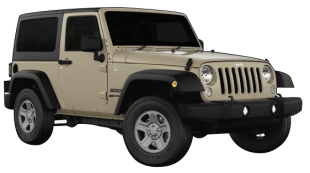 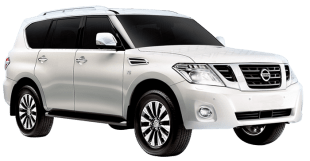 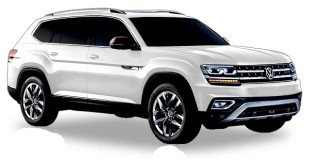 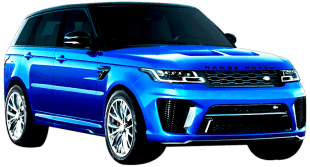 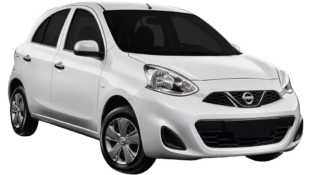 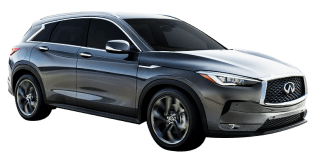 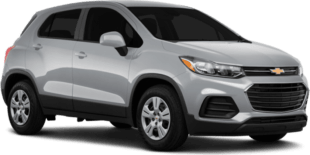 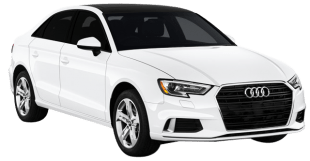 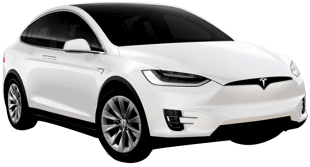 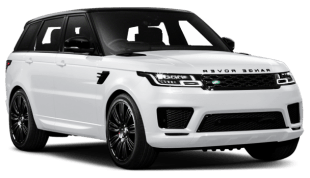 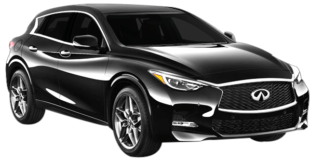 First of all, browse the Paddock Rent a Car website to locate a car with an affordable price, then send in a request via our online form, or telephone us on the advertised number. 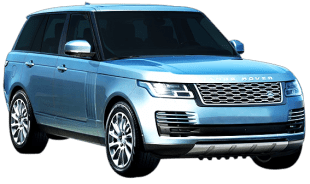 We will respond shortly after to complete the hire process. 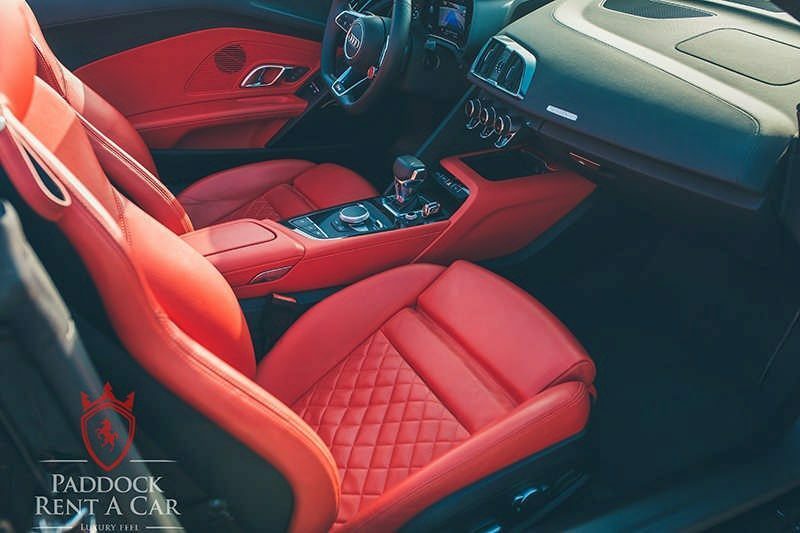 For delivery, we can either deliver the car to a local address or arrange collection at our showroom.